Do you need a dependable Scarborough plumber you can trust with your plumbing concerns? Plumber Scarborough Ontario is a premiere plumbing service in the Greater Toronto Area. We service both commercial and residential properties. With over 20 years in the plumbing industry, you can expect us to give you the finest quality service you deserve. As we take our job seriously, we make it a point that every task we do meets your standards and expectations. Our success in the business is largely due to our clients who have been with us for several years. We also very much welcome new clients, and we ensure them of the same quality of service we provide to all. 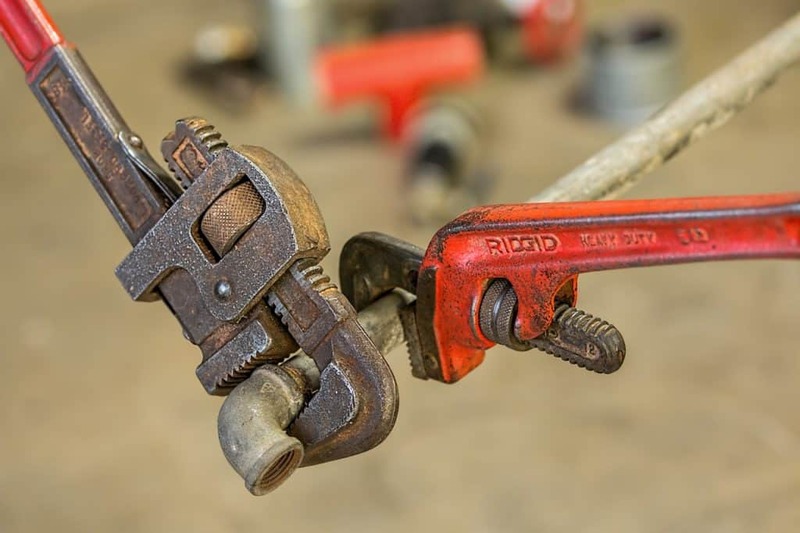 Plumber Scarborough is here to give you our specialized plumbing solutions backed by decades of skills, knowledge, experience, and up-to-date training. There are several other plumbers in Scarborough, but what gives us an edge above the rest is our dedication to our service. Aside from providing excellent plumbing solutions, our plumbing contractors educate clients and answer all of their questions comprehensively. We offer honest and dependable recommendations to solve the problem and prevent recurring ones. We understand the importance of having all the pieces of information on hand before we carry out a job. When you need your plumbing issue fixed, please do not hesitate to give us a call and tell us exactly what your concern is. We will listen and provide you with our suggested techniques and products, along with estimates for the necessary tasks. Most importantly, we will keep your property clean before we pack up our tools and equipment after the job. 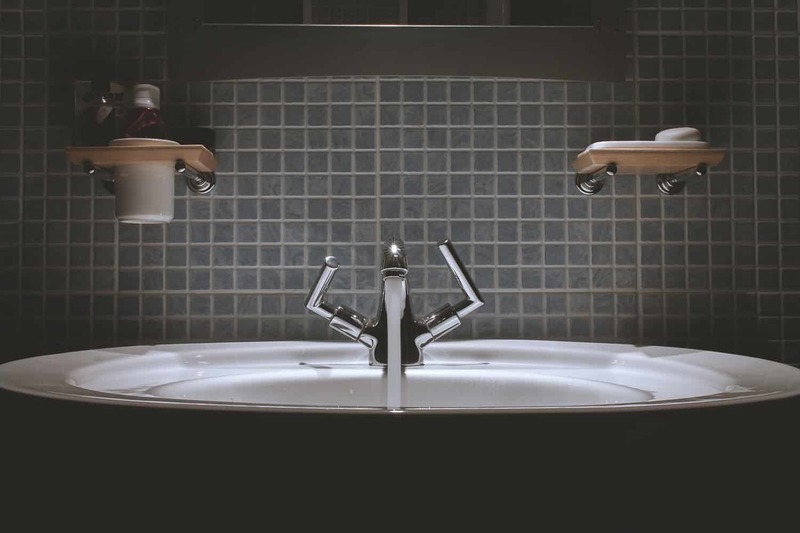 Plumber Scarborough offers the highest plumbing service across the Greater Toronto Area including Scarborough, Markham, Toronto, Thornhill, Etobicoke, Aurora, Richmond Hill, Newmarket, Ajax, Pickering, Vaughan, and North York. Please feel free to give us a call at 647-953-9309 for your inquiries and contact us for concerns.